Well, this is seriously amazing! What started as a small way to promote diversity quickly became a powerful statement that shows that disabilities affect all races. 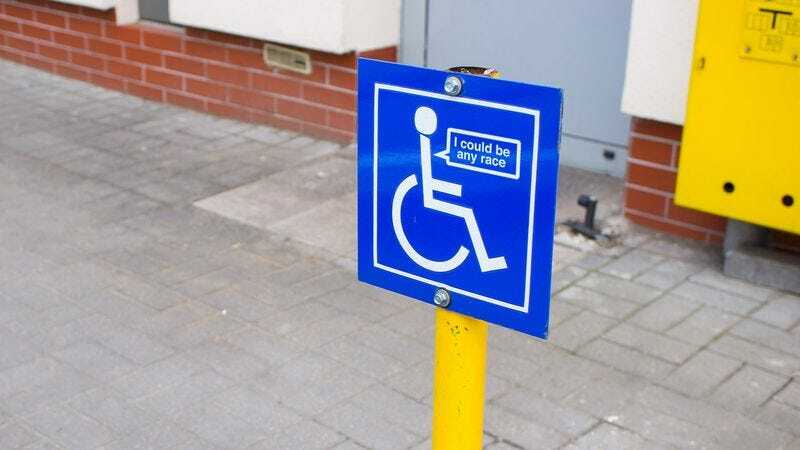 This isn’t just a sign that identifies handicap-accessible areas anymore—it shows that handicapped people come in all different colors, and they’re proud of it! So whether you’re black, white, Latino, Asian, or any other race, everyone can agree that this is a HUGE win for inclusivity. While change isn’t always easy, hopefully this sign will inspire people to make one less assumption about each other!